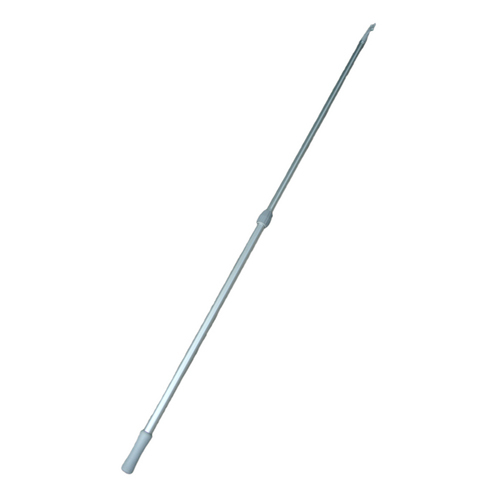 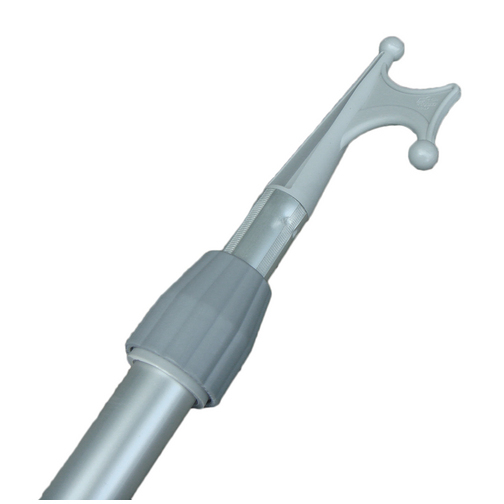 A light weight, aluminium, telescopic boat hook with twist lock & release which is extendable to just over two metres. 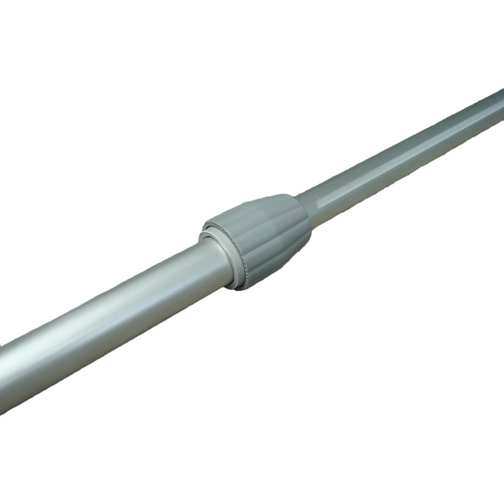 This light weight, aluminium, telescopic boat hook features a twist lock & release locking mechanism which allows this boat hook to extendable to just over two metres and can collapse to just over one metre. 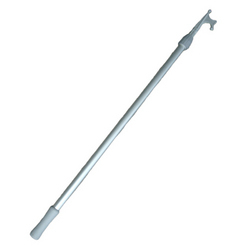 The aluminium boat hook has an ergonomic handle at one end and a hook & point on the other. When collapsed the boat hook can be stored onboard more easily and when extended can be useful for collecting ropes or other items from the water and may also be useful in an emergency situation. 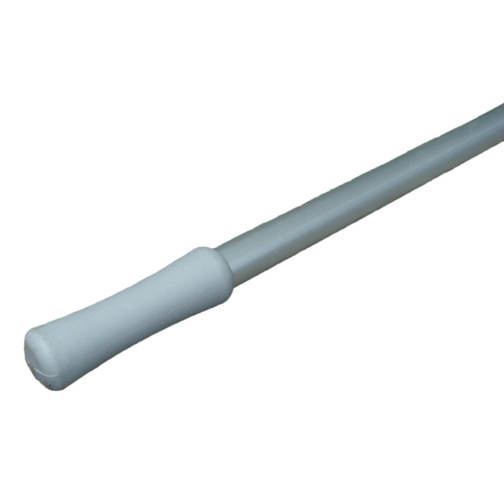 The aluminium design means this light weight boat hook weighs less than 700g meaning it is more easily held, even when at full length.